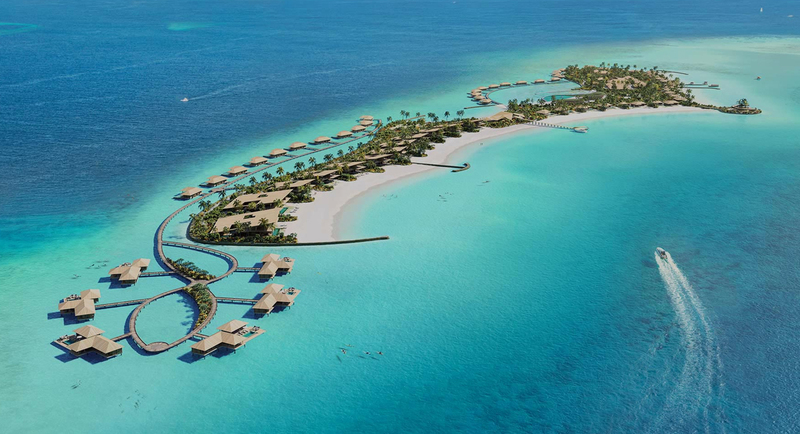 There are few countries that have been bestowed with the majesty that has been given to the Maldives. 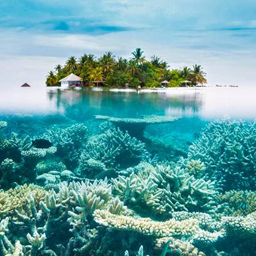 There are few countries that have been bestowed with the majesty that has been given to the Maldives. Apart from having, clean sparkling beaches, a lot of opportunity for water sports and romantic excursions, the Maldives is home to a bustling, yet sparse, population which has its own indigenous culture, language, and heritage. 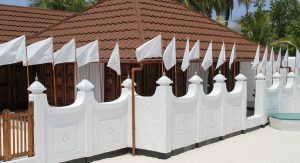 The people of Maldives are very proud of their culture and history. Anyone who has visited the country will tell you about the pride the locals feel in their antiquity. The region has seen a lot of historical events dating from Pre-Islamic times to the Islamic period and then to the period of colonization and finally their independence. A lot has been witnessed by this Island nation and all is greatly reflected in their language, lifestyle, and tradition. This personal blog has been created only for the purpose of spreading awareness among people regarding this beautiful nation, its culture, and heritage. 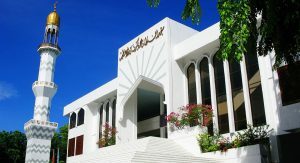 We all probably know about the popular narrative that portrays the Maldives as just a vacationing and honeymooning spot. However, there is definitely much more to the people and the country than just leisure trips for foreigners. 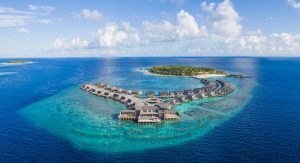 This blog has been created to bring to limelight those hidden aspects of the Maldives which usually remain overshadowed under highlights of scuba diving and gorgeous beaches. 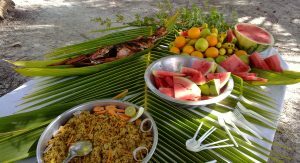 The side of Maldives which revolves around its cuisine and food, its language and writing script, and its history and monuments and the locals living there. 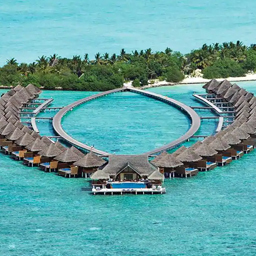 You will learn much more about the Maldives through this website and after going through the content on the website, you will find a lot more reasons to visit this beautiful country. You can always contact me in case of any questions through the website, I will be more than happy to respond.